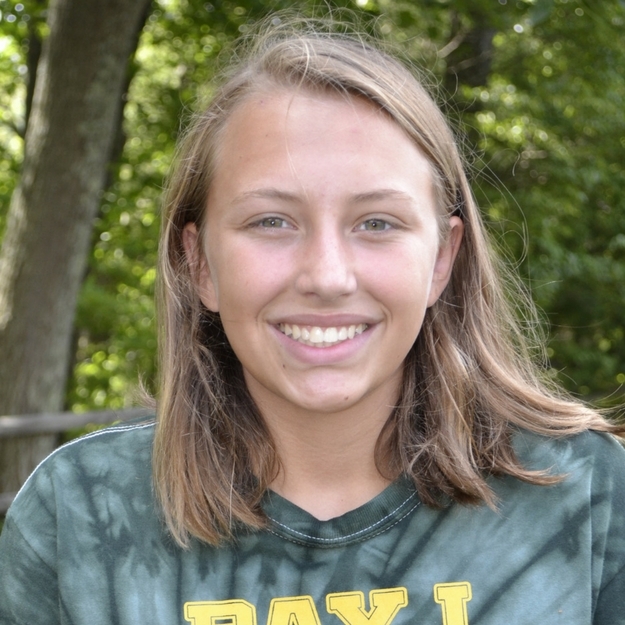 This week’s blog is written by Lakin, an Ursids alumni, who got a whiff of a stinky insect and braved its stench to find out more. 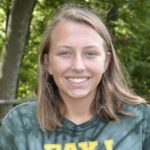 She investigated the “stink bug” and gives us all the details in her blog post, explaining why we see a sudden influx of stink bugs when the weather turns cool outside! What a stinky situation! You see these pesky things everywhere. Why though? Stink bugs originally originate from China, and Japan.The bugs are brownish, green, and grey. They are also known as “marmorated stink bugs”. If you look at the insect from a bird’s eye view the top sort of looks like a shield. My biggest question is why and how they set off that foul smell. They release it off when it feels threatened, if they don’t release their odor, they may bite instead of releasing a horrible stench. The bite can actually be painful, and can cause redness and a little bit of swelling. The “stink” glands can be found between the second and first pair of legs. Stink bugs don’t like the cold. The bugs hibernate during the winter mostly in the winter mostly in the interior of homes! Eww! 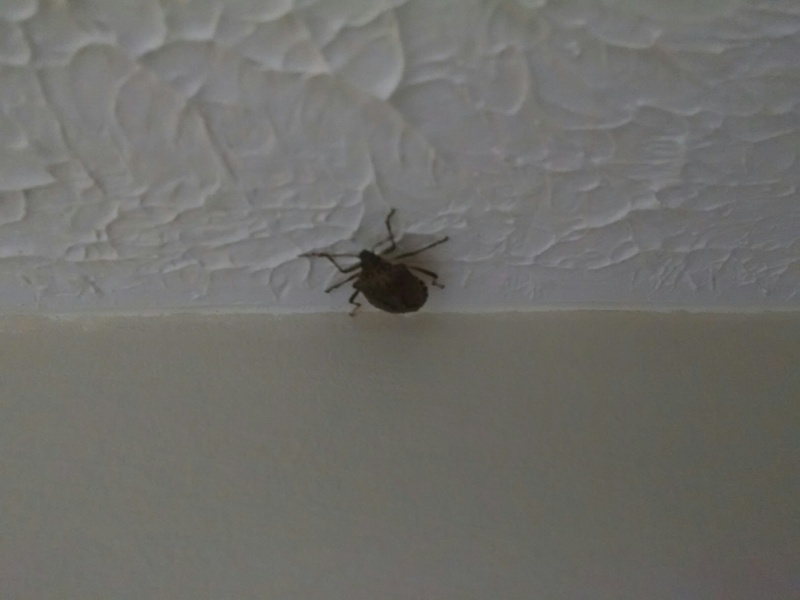 Once one bug finds a nice place it invites other stink bugs with a certain substance, which is odorless to us. 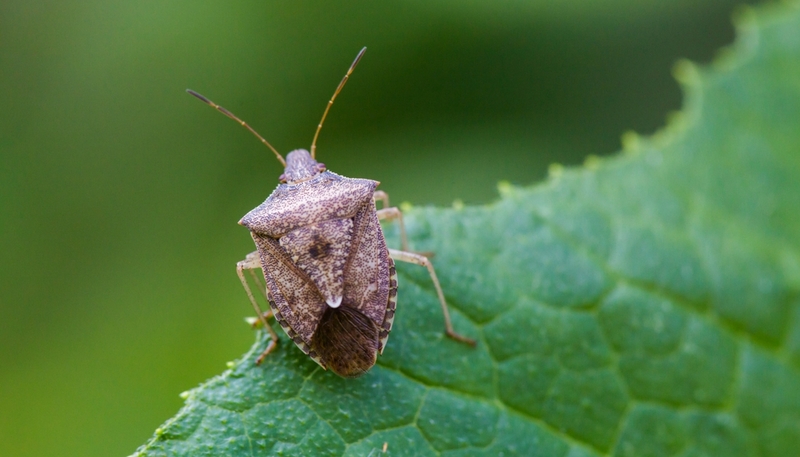 One house can have 26,000 stink bugs in the winter. Featured image of brown marmorated stinkbug photo credit: Melissa McMasters, via Creative Commons. Original photo can be viewed by clicking here.